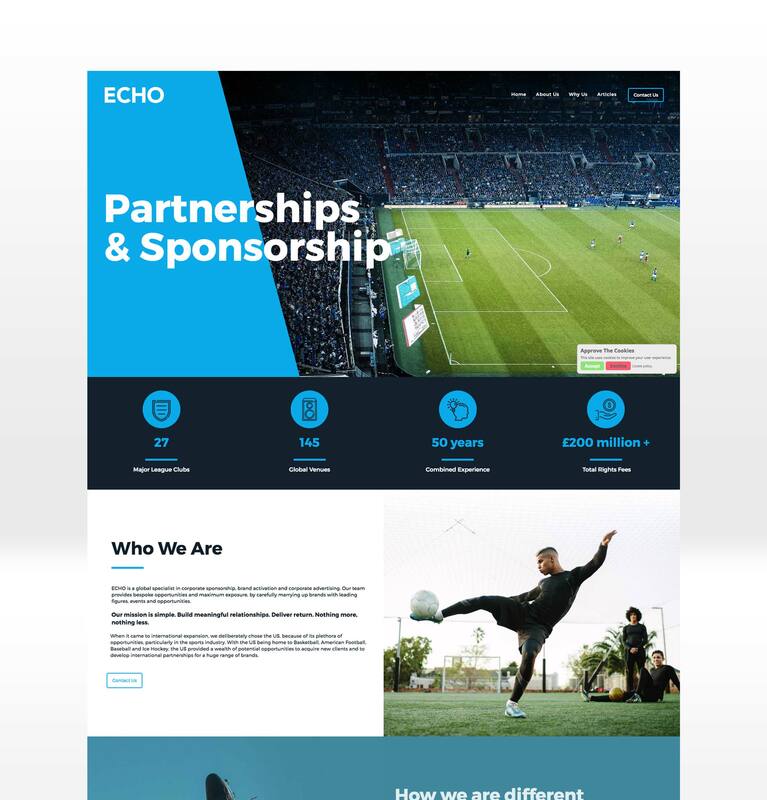 We worked with ECHO (part of the Creative Group) to create a modern, clean and sharp website. The website needed to expand upon ECHOs values of creating a close approachable relationship with its clients. 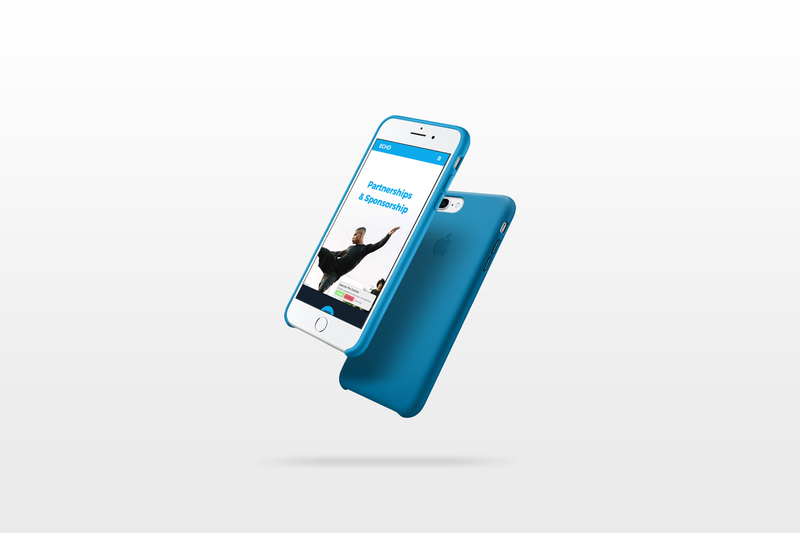 To do this we focused on the user experience of the website and making the main call to action on contacting ECHO as their primary lead capture. 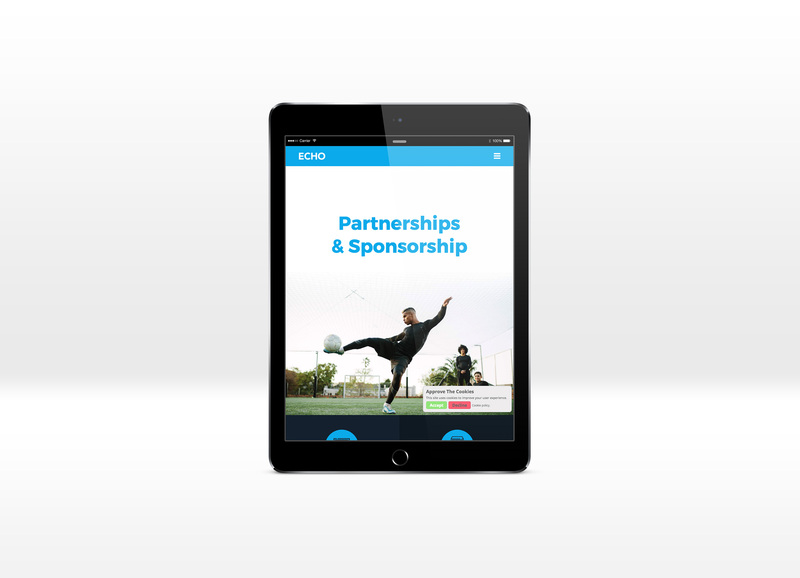 The final product is a clean & approachable website that expands upon ECHOs core values.